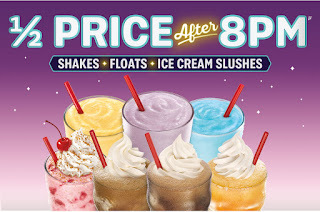 SONIC Drive-In decided to skip spring and move straight to summer this year. Guests can come celebrate with SONIC at SONIC Summer Nights – this summer’s social evening destination that will satisfy any late-night cravings. 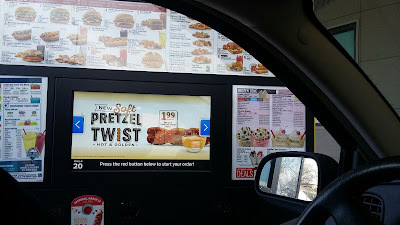 It's not often that I get the pleasure of dining at SONIC Drive-In. The nearest location is half an hour away from where I live. But I certainly enjoy the food and available drink purchases when I do get to eat there. Their deals and deliciousness are worth the drive. 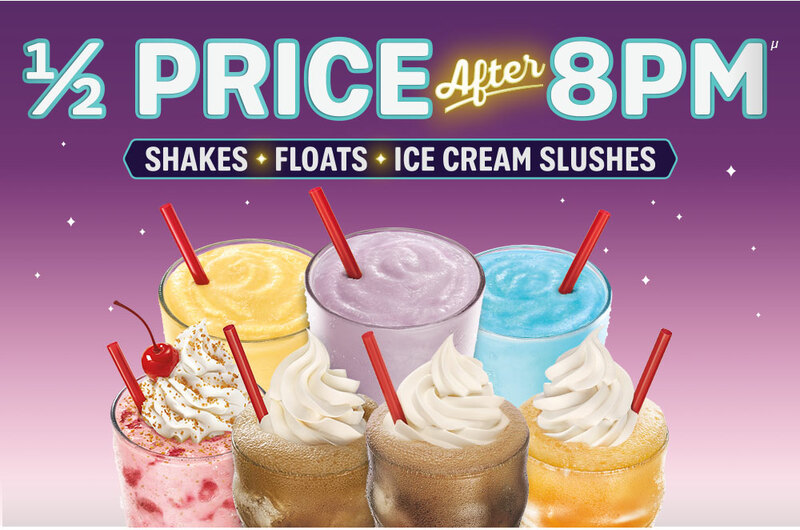 Bring the family together at your local SONIC Drive-In for the SONIC Nights specials. How often do you eat at SONIC Drive-In? What's your favorite menu item? The floats sound amazing! I'd love to try the Fanta Orange float!